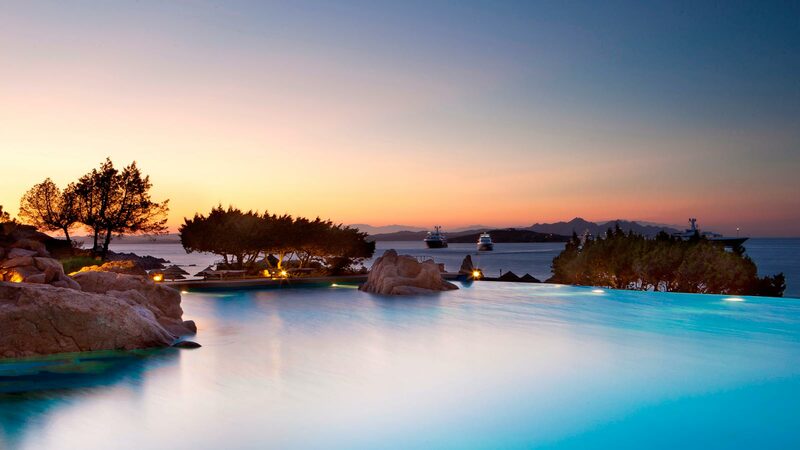 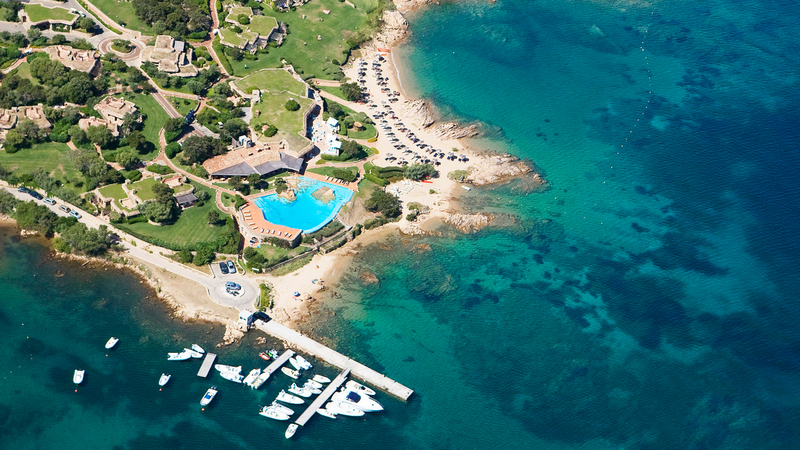 There is an exclusive corner of Costa Smeralda where the beauty of Sardinia becomes even more compelling. 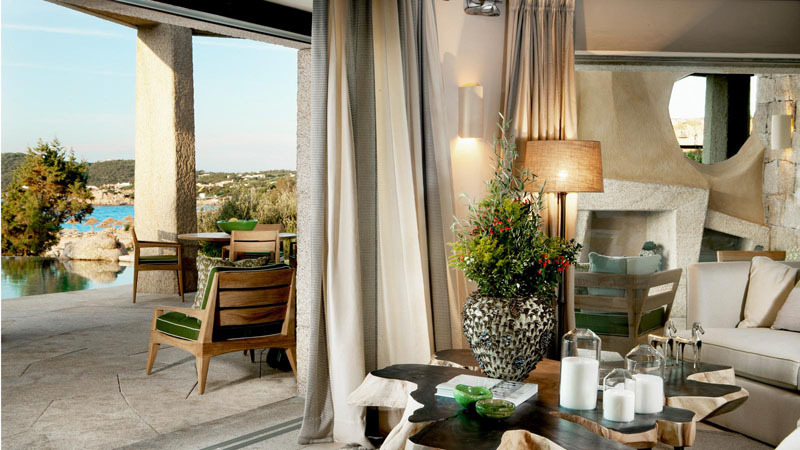 Hotel Pitrizza stands in a setting of unspoiled natural splendour, where the bluest Mediterranean takes on the colours of the Tropics. 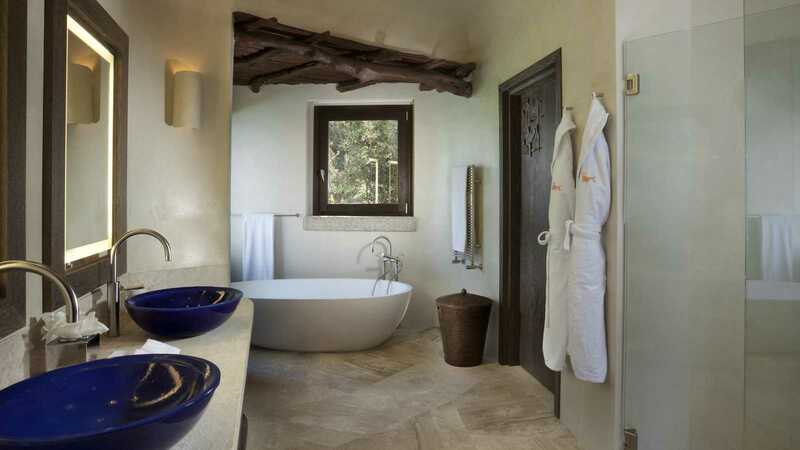 All 49 rooms and 16 villas offer fabulous views of a magical landscape, inside the alluring beauty ofhand-crafted Sardinian furniture, natural stonework and marble perfectly complemented by the latest hi-tech amenities – satellite TV, DVD/CD player, Wi-Fi Internet, air-conditioning and duplex telephone line. 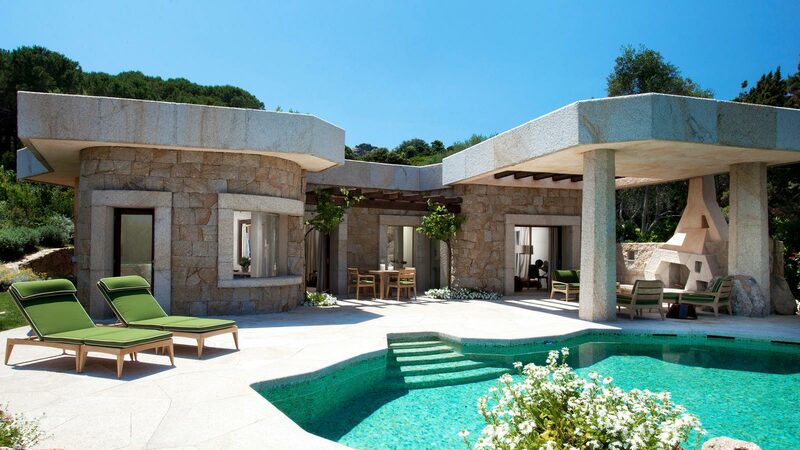 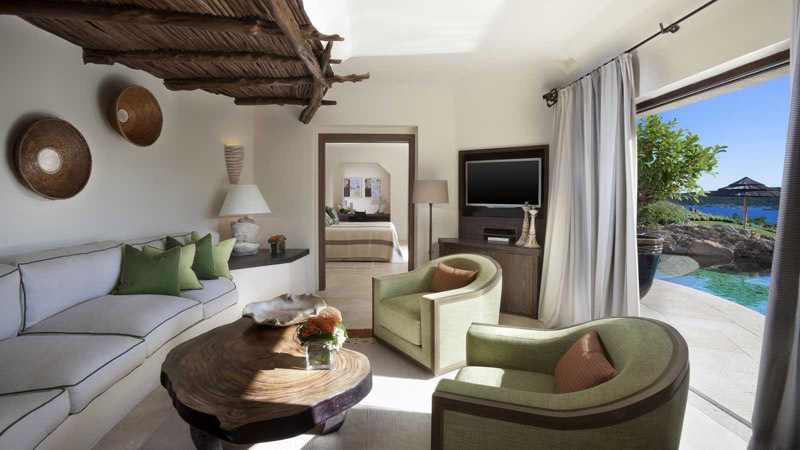 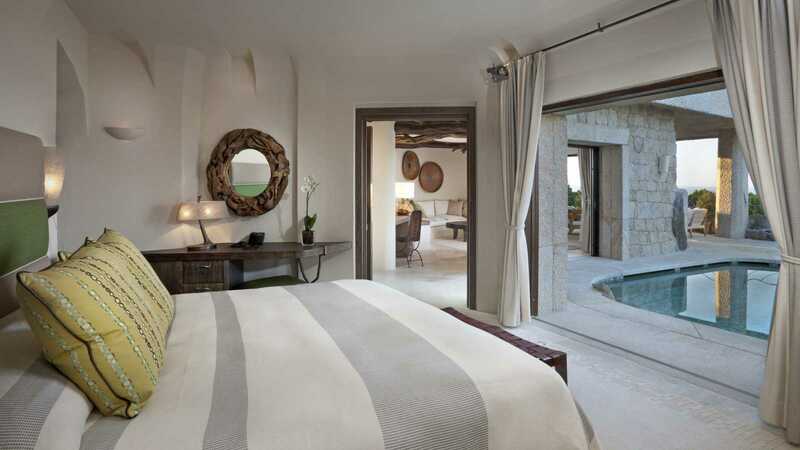 Suites and villas designed for travellers seeking privacy, tranquillity and pleasure in all its forms. 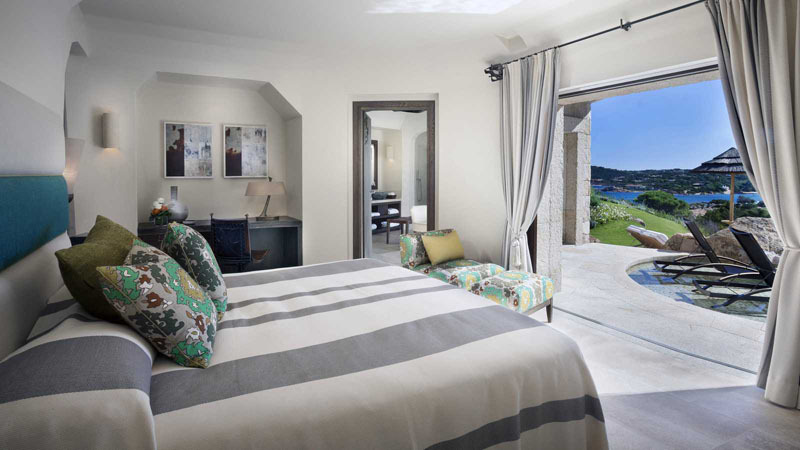 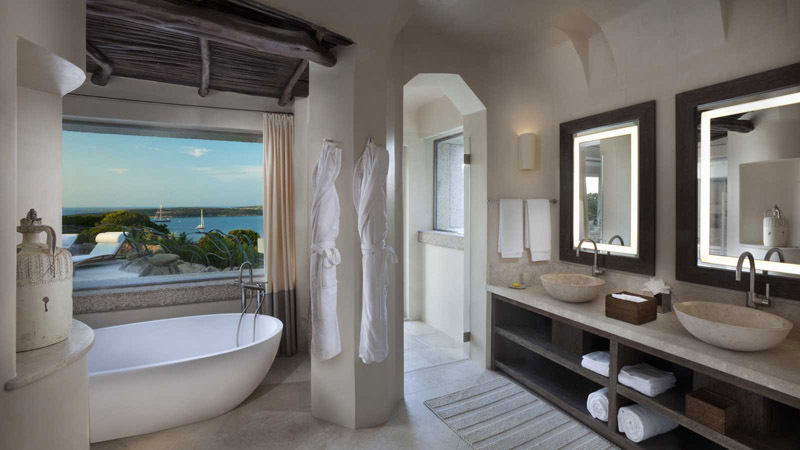 Each of the 16 villas, true island treasures, has its own private patio and a swimming pool commanding magnificent views over the bay and the coastline.